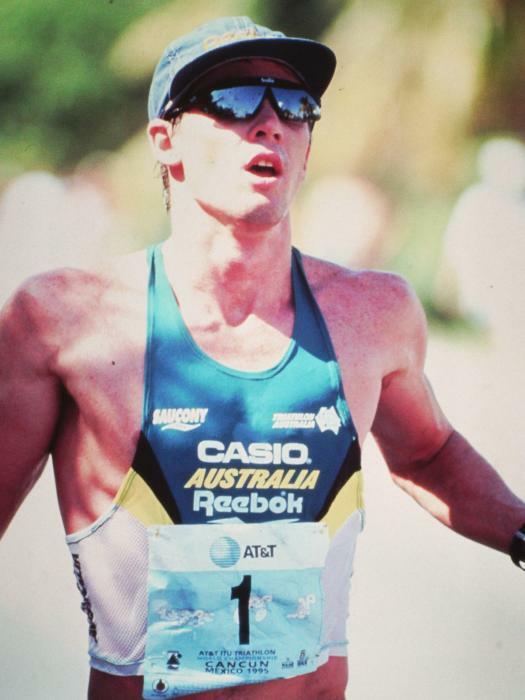 Brad Beven OAM (born 18 September 1969) is an Australian, and was a major player in raising the profile of the sport in his home country during his reign in the 1990’s as one of the biggest names in triathlon internationally. Bevan was ITU world-ranked number one four times after consistent success in the ITU World Cup series, and won five Australian national championships. He also won three world championship silver medals and only missed out on making the 2000 Sydney Olympic team after being hit by a car in a training accident. He now runs BBT (Brad Beven Triathlon) in Brisbane, a coaching project that caters for all different levels of triathletes. 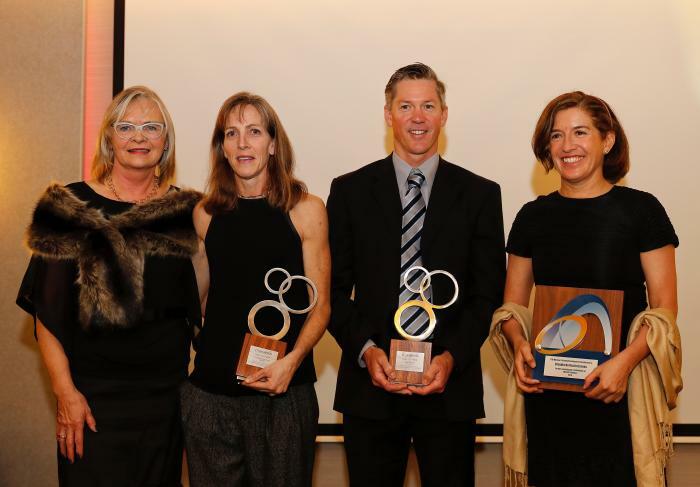 ITU today announced four inductees for the third Hall of Fame. 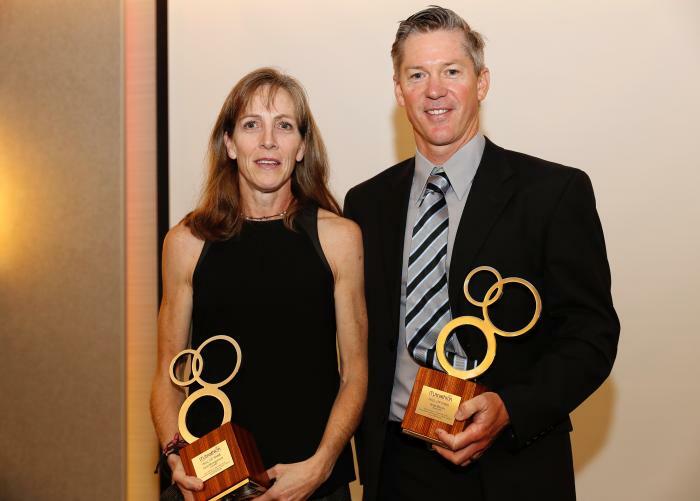 These athletes were inducted into the ITU Hall of Fame at a gala held as a part of the ITU Congress in Madrid on December 10. 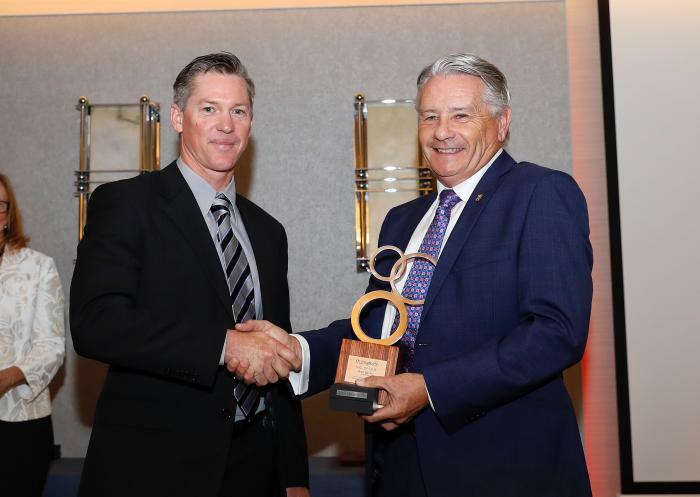 'The Croc' as he is affectionately known was inducted into Triathlon Australia's Hall of Fame last weekend.